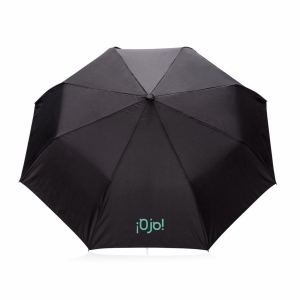 30" Umbrella. 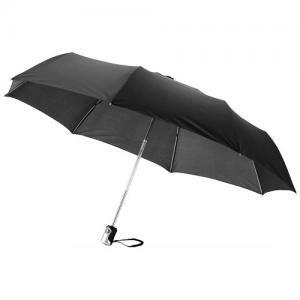 Exclusive design 30" Umbrella with metal shaft and EVA handle packed in a non woven Slazenger gift pouch. 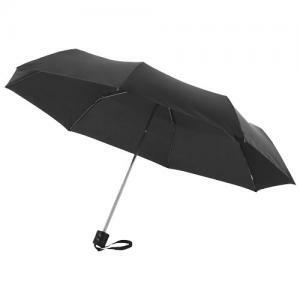 To order an unprinted 30" Slazenger Umbrella, please complete the details below.